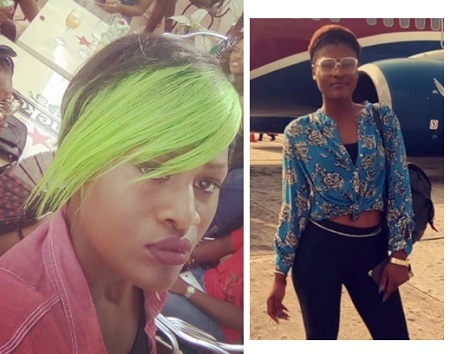 Asogwa Alexander is the female housemate with green hair in the house is 21, she enjoys dancing and talking. She likes polar bears and has promised not to hold back on anything whilst in the House. She believes everything about herself is unique and does not like fake or dirty people. Short of that, Alex is going by the hashtag #unusual.